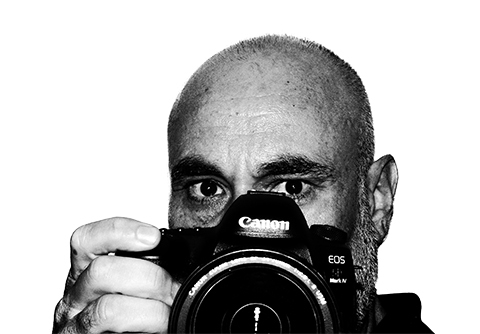 Stephen proudly represents the Rock as Chairman of the Photographic Society and has won many accolades for his work, including a two time Gibraltar Photographer of the Year. He is very passionate about print photography and is a firm believer that in every photograph there are three people involved. The subject with a story to tell, the person viewing the image with a story to discover; and the photographer who brings them together. He is keen to share his experiences and has a multitude of collections, which he has gathered across the years, some of which you’ll able to see on this website. They all have an intricate story behind them that he hopes will spark your curiosity.